After a rather turbulent month, with exam, exam results, new job and changing of working days, I've just spent a day with my parents and sister back home. They live close to Bergen, so it was good to go somewhere else after many stressful days. 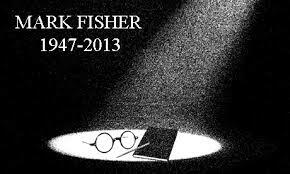 Anyway, since I've been busiy, I just found out today that Mark Fisher died june 25th. Mark Fisher was born 66 years ago in England. And he was an architect. What did he have to do with Pink Floyd, you may wonder!? 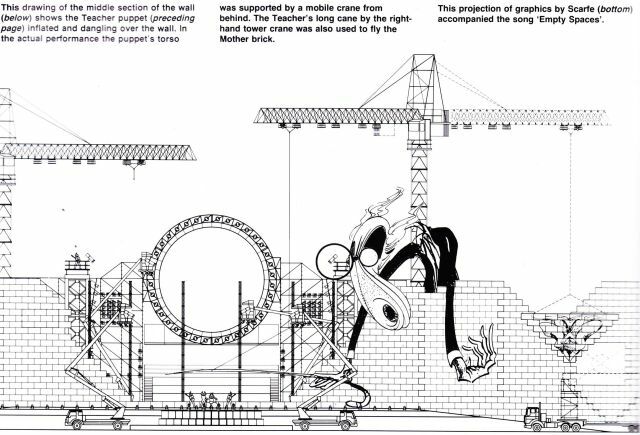 He designed stage sets for Pink Floyd, for "The Wall" and for "The Division Bell". 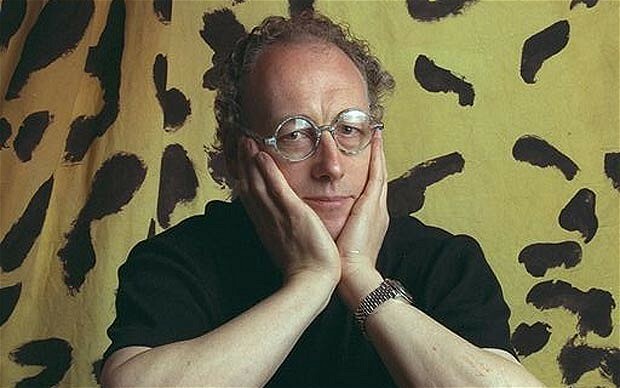 He did also work with other great bands like Rolling Stones, U2, Tina Turner etc. He was an acclaimed creator of live rock shows, designing spectacular, complex and often startling stage sets. 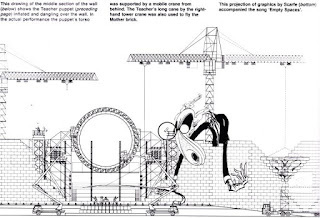 Typiccally for Mark Fisher during his work with Pink Floyd were things like an almost life size fibreglass div bomber, zooming over the crowd, and then explode when it hit The Wall (In the flesh?). Another typically Fisher work was the inflateble dummies, like the teacher, that were operated by wires from the stadium roof. His break came when he was asked to make an inflateble menagerie for Pink Floyds "Animals" tour of 77', which confirmed the band as the masters of stadium rock. The thing that catapulted him to fame, was when Roger Waters were performing "The Wall" live in Berlin in the Potsdamer Platz. To mark the occasion, Fisher & his partner, Jonathan Park, built the largest set in the world from 2,500 styrofoam bricks stretching 550ft across what had been no-man's-land. The concert featured the demolition of a monumental 60ft wall by a 100ft helium-fillet inflatable pig and cost 16 million dollars... About 200,000 watching fans got to see Fisher blow up his set. After the show he recycled the styrofoam bricks as cavity wall insulation. Mark Fisher died in his sleep june 25th, and his brilliant work will be missed! Shine on! When the Pink Floyd dream died.